Akron based Goodyear will supply its Flight Radial tire for the Boeing 777X. The Goodyear Flight Radial, what Goodyear says is its most advanced aviation product, incorporates Goodyear Featherweight Alloy Core Bead Technology, the latest in Goodyear lightweight radial technology. It also contains a variety of other features, including strong, rigid tread belts with enhanced rubber that offer dimensional stability, longer service life and increased cut resistance. 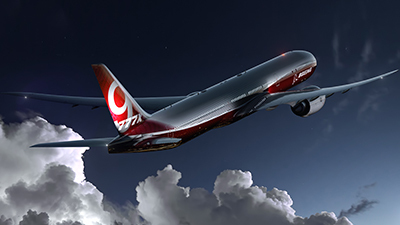 As of December 1, 2015, The Boeing 777X program has received orders and commitments for 306 aircraft. 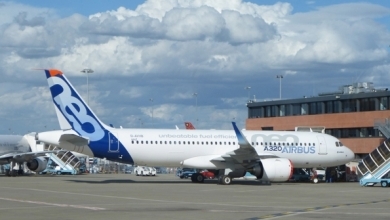 The first delivery of the Airbus A320neo has been postponed until this year because of documentation issues. The delay means the neo misses a long-planned delivery target of late 2015. 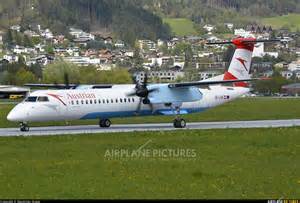 That means the delivery to launch customer Lufthansa from December 30, 2015 had slipped to this month. 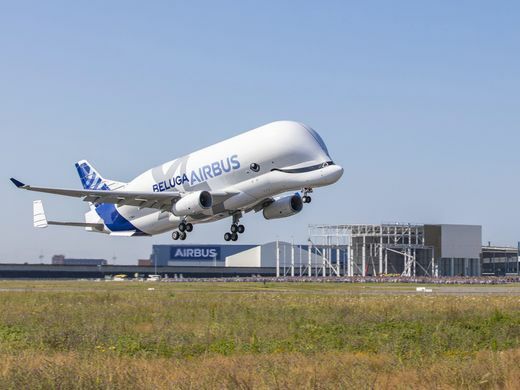 Airbus spokesperson stated that Lufthansa would remain the launch customer and everyone was confident the delivery would take place in one to five weeks. “We were just a little ambitious with the documentation and paperwork that needs to be closed, given this is the holiday season,” he said. 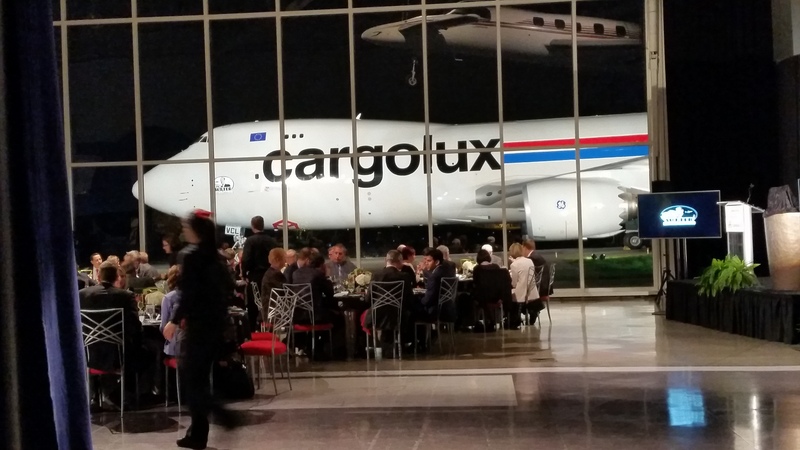 On December 11, 2015, Gulfstream Aerospace Corp. delivered a Gulfstream G650ER to Qatar Airways in a ceremony at Gulfstream’s headquarter in Savannah, GA. The flagship arrival establishes Qatar Executive’s Gulfstream fleet. The delivery is the first of up to 30 Gulfstream aircraft Qatar Airways has agreed to purchase. 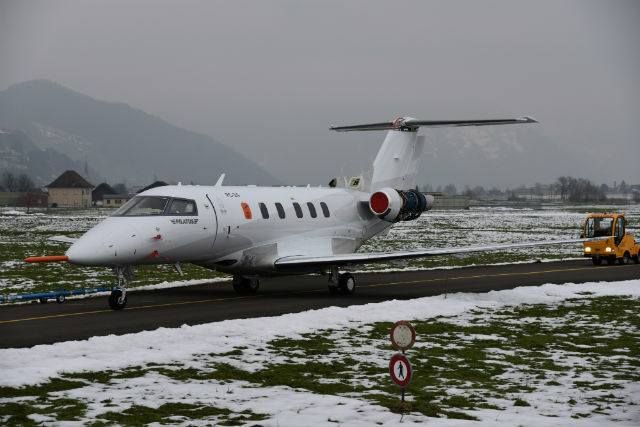 The sale, a combination of firm orders and options, includes the flagship G650ER as well as the G500 and G600, Gulfstream’s new clean-sheet, wide cabin aircraft. 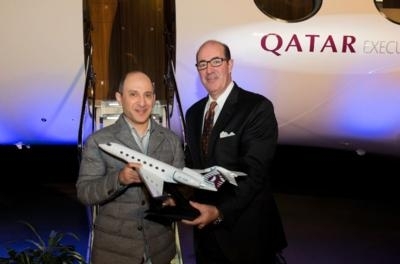 “It is an honor to be the first Gulfstream G650ER air charter operator in the Middle East,” said Qatar Airways Group Chief Executive His Excellency Mr. Akbar Al Baker. The G650ER, an ultra-long-range aircraft, can travel 7,500 nm/13,890 km at Mach 0.85 and 6,400nm/11,853 km at Mach 0.90. Gulfstream announced the G650ER in May 2014, and the aircraft received type certification from the Federal Aviation Administration five months later. 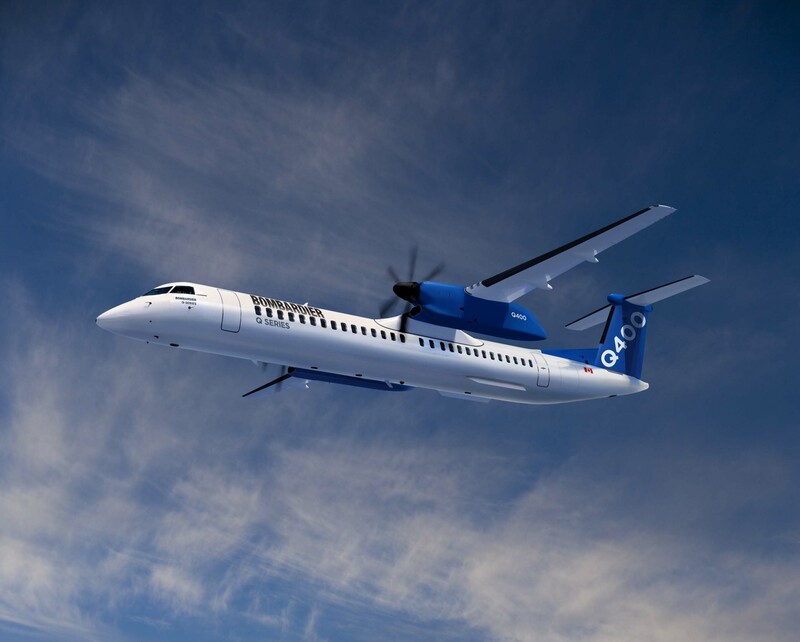 Air Lease Corporation (ALC) is to sell its fleet of 25 ATRs to Denmark’s Nordic Aviation Capital (NAC) which specializes in turboprop and regional aircraft leases. 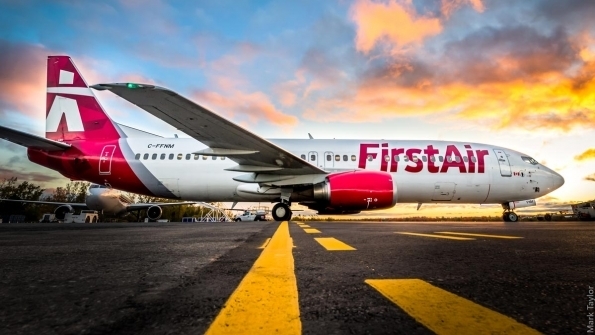 The majority of the 25 aircraft will be transferred from Air Lease to NAC during the first half of this year. 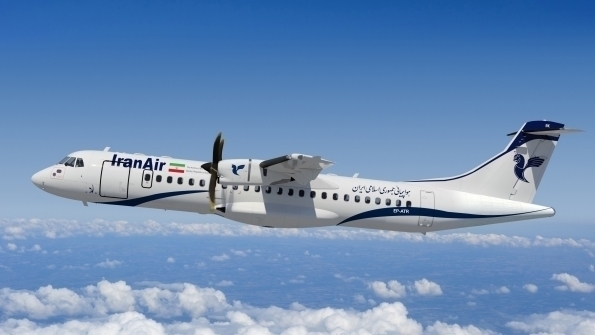 Air Lease said the aircraft have “served it well,” but turboprops represent less than 5% of its portfolio and it is disposing of the fleet to focus on jet aircraft. 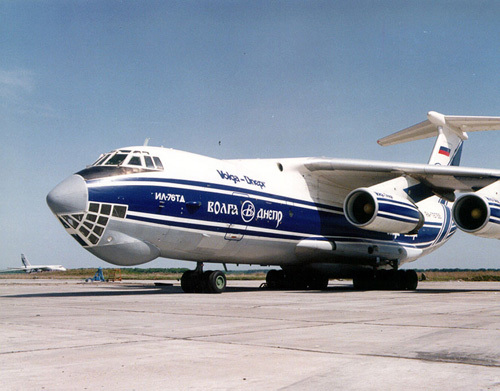 “Our ATR fleet is a profitable platform which assisted ALC with its early development. 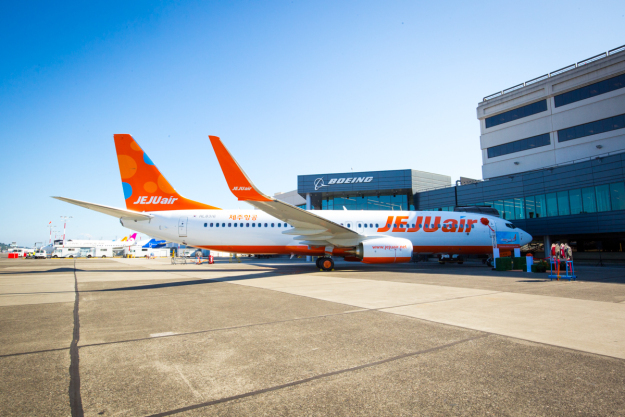 The sale of this portfolio allows us to deploy more capital to grow our mainline jet fleet”, Air Lease chairman and CEO Steven Udvar-Hazy said. 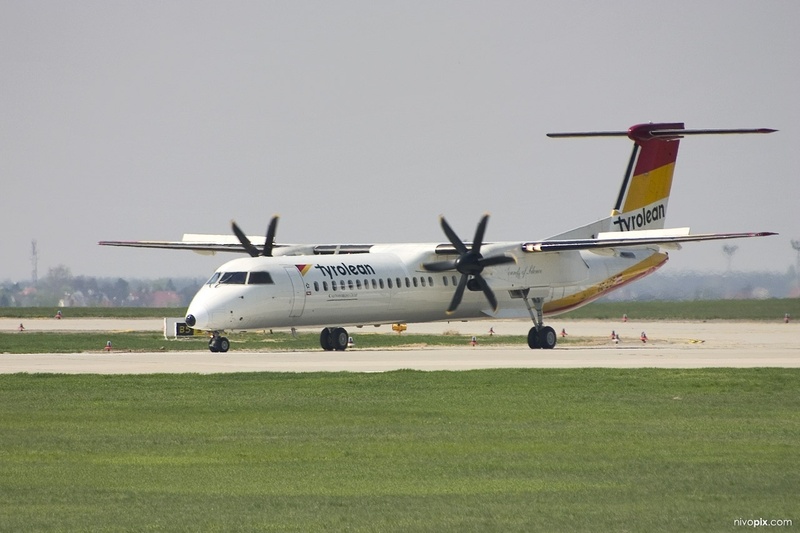 Conversely, NAC is a regional aircraft and turboprop specialist, ranking as the largest ATR operator worldwide. 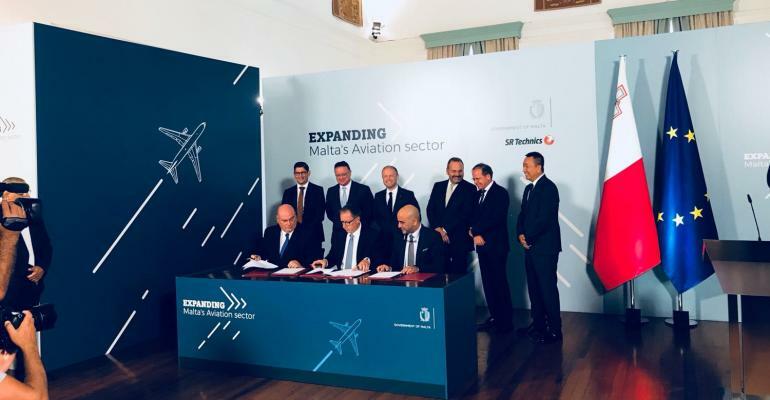 ”ALC has built up an impressive group of ATR customers and we are delighted to add them to our growing list of customers,” NAC chairman Martin Moller said. 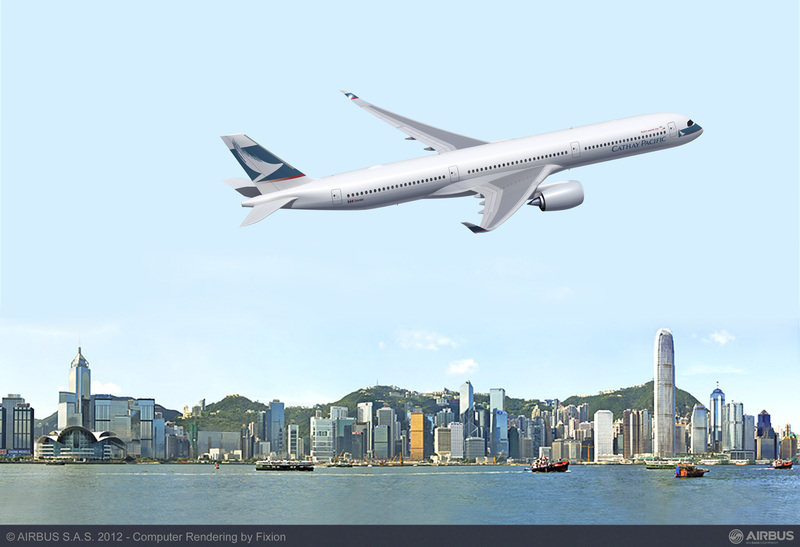 Rolls-Royce will build more than 300 Trent 7000 engines for all new Airbus A330neos in Singapore at its Seletar facility. 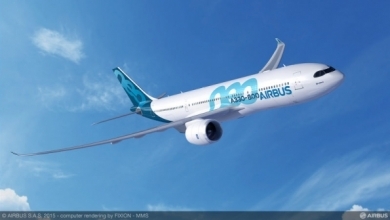 Airbus lists 159 of the wide body aircraft on order, with expected delivery of the first production units in the fourth quarter of 2017. 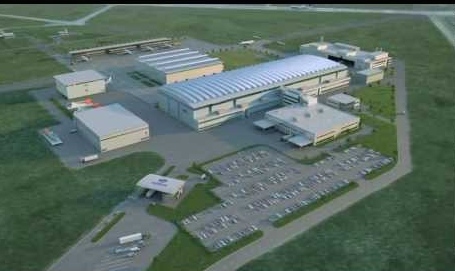 The UK engine manufacturer said it decided on the Seletar facility based on its proven expertise at building Trent 1000 engines for the Boeing 787. 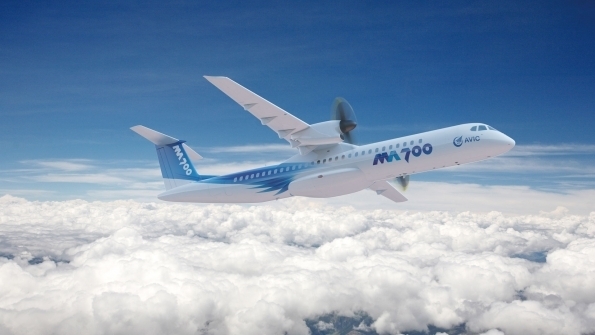 “There are many areas of commonality with the Trent 1000 that we build here already, so it means we already have the expertise to build the new engine,” Rolls-Royce director Bicky Bhangu said. The Singapore operation expects to ramp up production from its current 170+ power plants a year to 250 a year by 2017, and to increase production of its titanium-formed fan blades to correspond with the production hike. 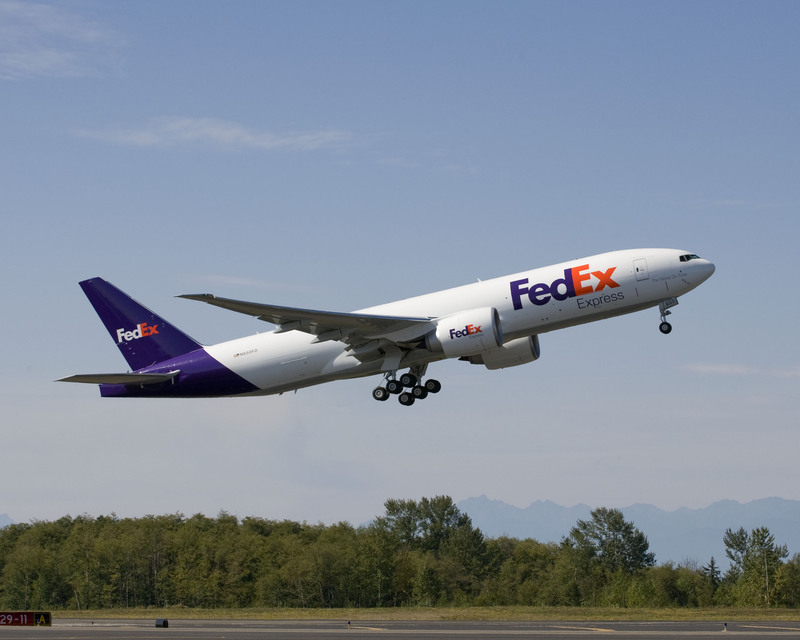 Memphis based FedEx Corp. has committed to buying 16 Boeing 777s, an investment of $5 billion. While FedEx did not make an announcement about buying additional 777s, according to FedEx’s Q2 FY Stat Book, the company committed as of November 30 to purchase 16 of the aircraft from Boeing. 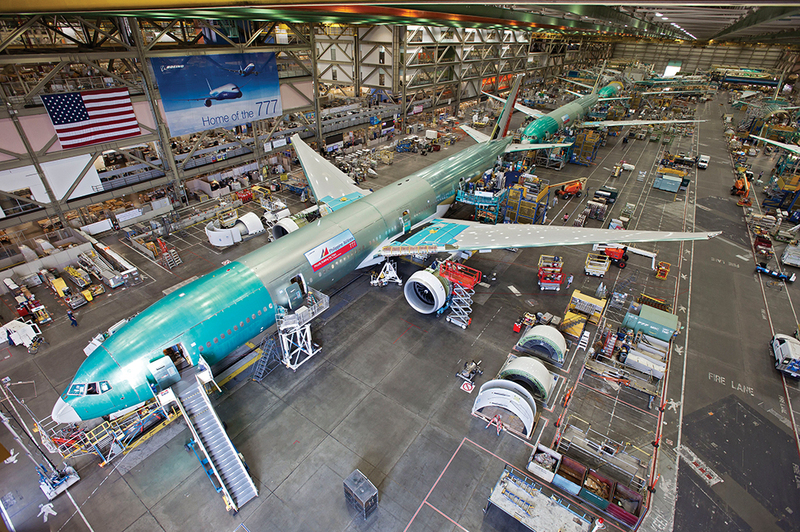 FedEx currently has 27 of Boeing’s 777s in its fleet, dating to the original order it placed with Boeing in 2006. 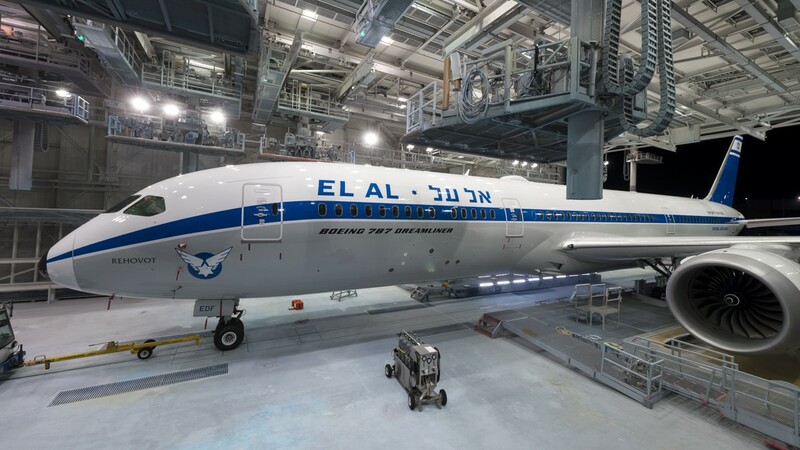 The order of a total of 31 is anticipated to be complete in 2019, with two planes being delivered in 2018 and two in 2019. 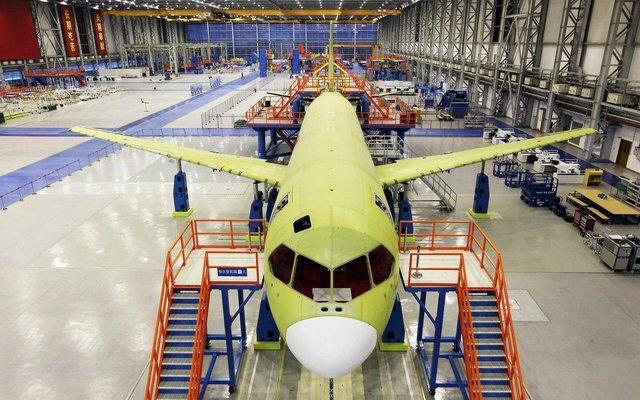 Fulfillment of the 16 additional aircraft order will begin in 2020, with an anticipated delivery of three planes that year and three in 2021. 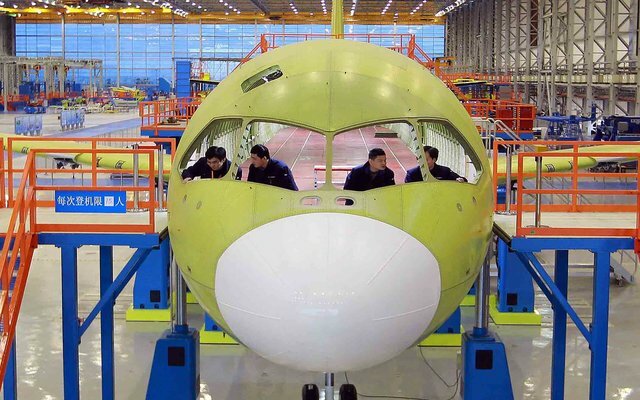 Etihad Airways stated last month that it is not interested in a stretched upgrade to the A380, which Dubai-based Emirates has asked Airbus to build, according to chief executive James Hogan. 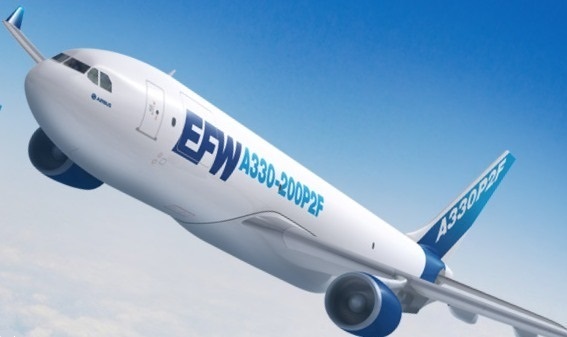 EVA Air is planning to retire its fleet of eight A330-200s this year in favor of more A330-300.The latter, which currently number five, will be sourced from lessors. 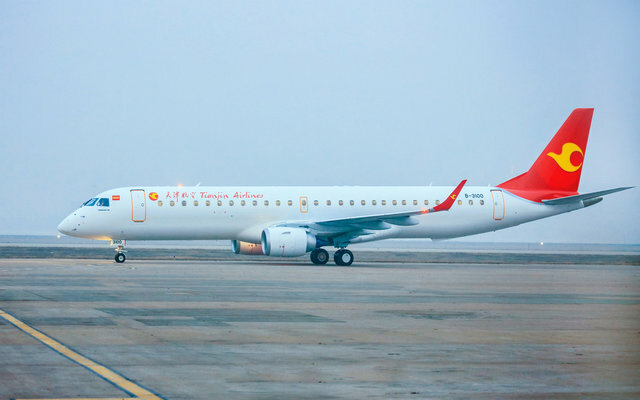 Tianjin Airlines has taken delivery of two Embraer 195s, the first of its type in China. 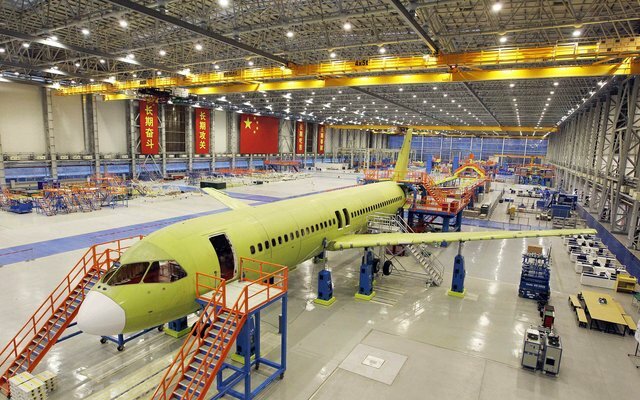 Tianjin Airline is the largest E190 operator in China with a fleet of 43 aircraft. 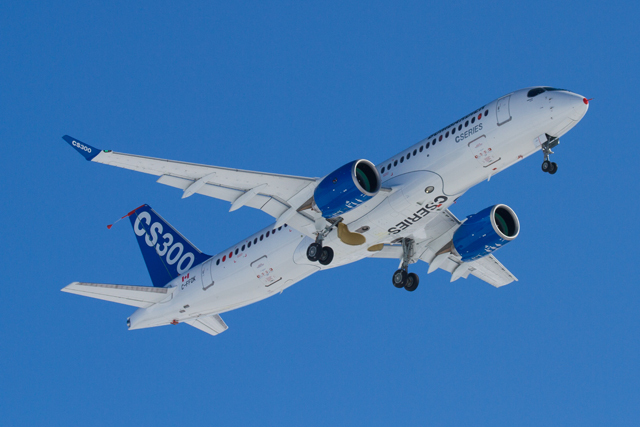 China Express Airlines has placed a firm order with Bombardier Commercial Aircraft for 10 CRJ900 regional jets, raising its total orders for the 900s to 38. 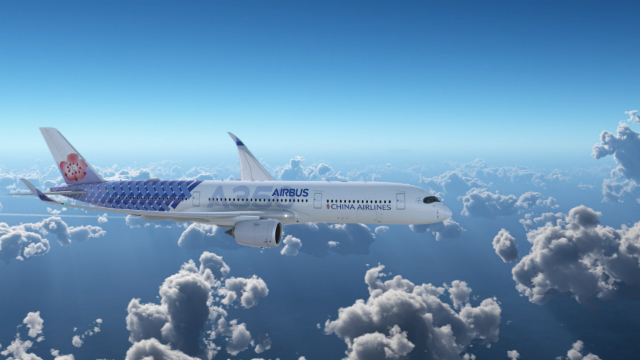 Air Europa the Spanish carrier has unveiled a new color scheme for its fleet ahead of the delivery of its Boeing 787s. 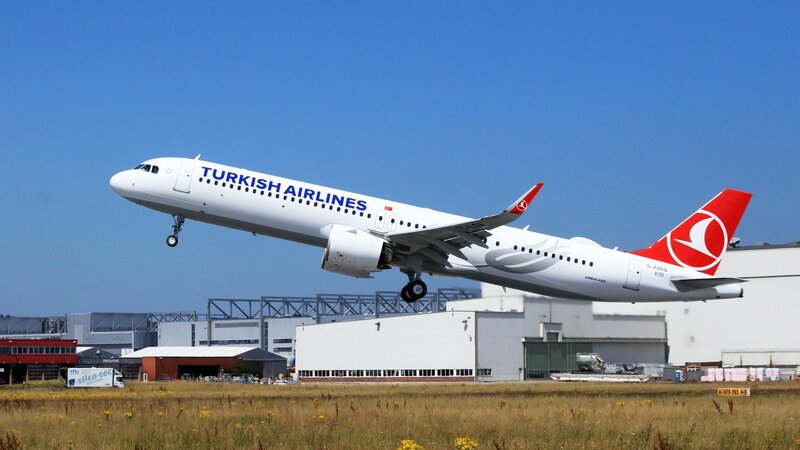 BOC Aviation has announced an additional order for 30 A320 aircraft which was placed late in December. 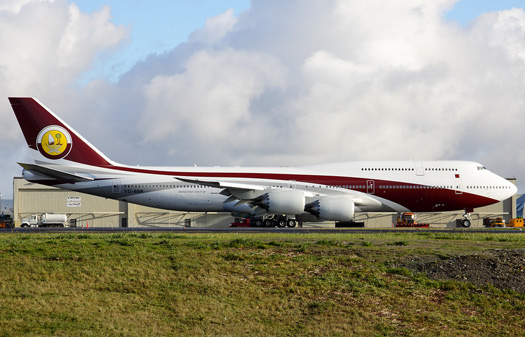 Already one of the big three gulf carriers in terms of passenger traffic Qatar Airways is intent on becoming a much larger player in the cargo business, including the highly lucrative pharmaceuticals trade. In Late October, the Doha-based carrier unveiled plans to build a new air freight terminal at Hamad International Airport that will be able to handle 4.4 million tons of cargo per year by 2018. 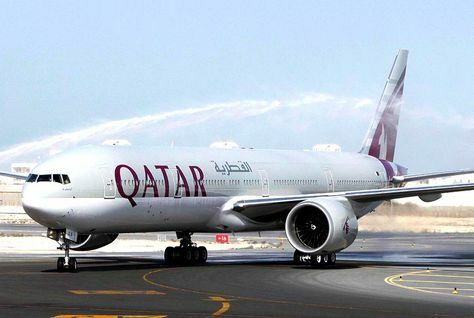 According to the Freight 50 listings published in September of 2015 by Air Cargo World, Qatar ranked No.10 on the list of top cargo carriers by tonnage (1.16 million) and No.11 by freight ton kilometers (6.04 billion), based on 2014 data from IATA. 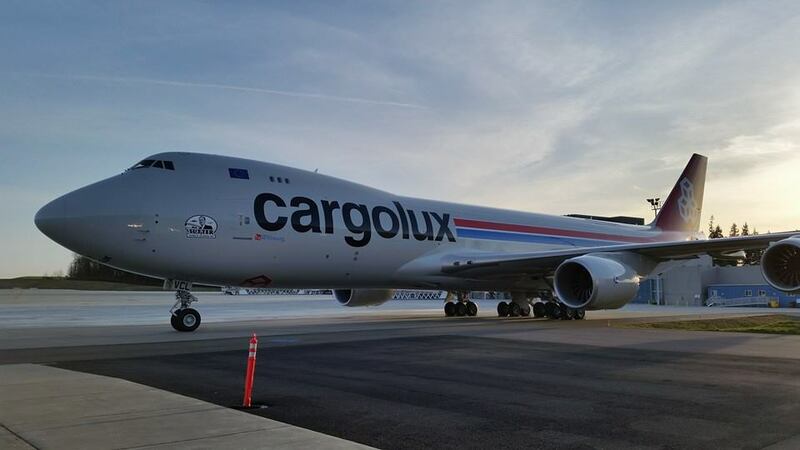 The carrier said its rate of expansion-25 to 30 percent each year, for the last four years is showing “no signs of slowing down.” Five new freighters a mix of A330-200Fs and 777-200Fs are scheduled for delivery next year. The UK is set to announce plans to obtain nine Boeing P-8 Poseidon maritime patrol aircraft, as well as extend the service life of the Royal Air Force’s Eurofighter Typhoon fighters. The P-8 acquisition and typhoon life extension will be part of a $270 billion investment that will be made in defense equipment and support over the next ten years says a statement from the prime minister’s office. With the last of the RAF’s British Aerospace Nimrod MR2s having already been retired in March of 2010, the cancellation of the replacement Nimrod MRA4 indefinitely extended a so-called “capability gap” to what had long been considered an indispensable national skill set. 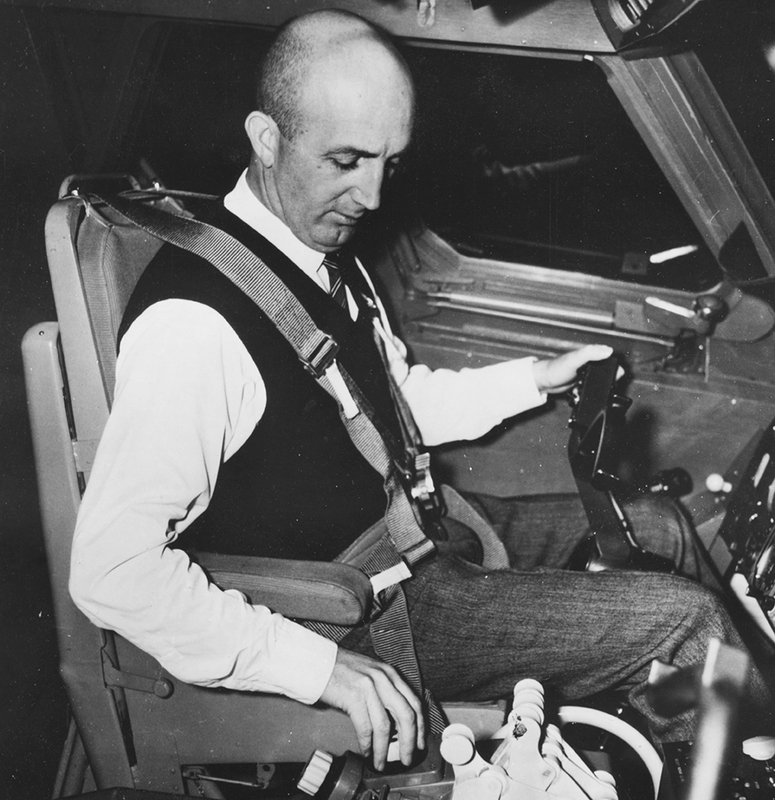 Andre Turcat’s career spanned the glory years of French aerospace, and as one of two senior pilots in charge of the Concorde flight test program he played a pivotal part in its most ambitious project. 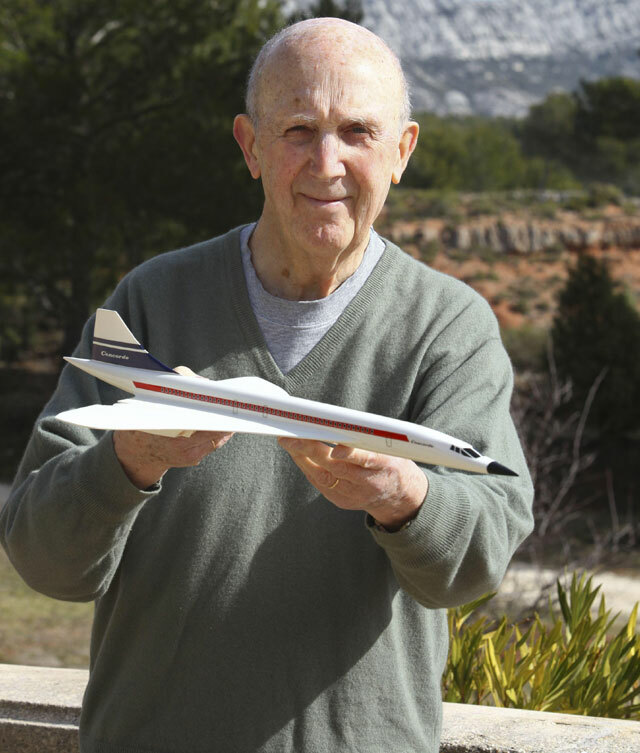 Chief test pilot of what was then Sud Aviation, Turcat was the first person to fly Concorde, piloting the prototype from Toulouse on March 2nd,1969 on a 27 minute flight. 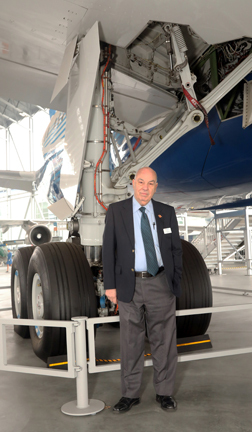 Along with his UK counterpart Brian Trubshaw, he helped steer the supersonic airliner to certification, retiring from Aerospatiale at age 55 in the same year as Concorde entered service in 1976. Born in 1921 in Marseille, Turcat began his career in the air force, serving in the Indochina war later training as test pilot at the prestigious EPNER school. 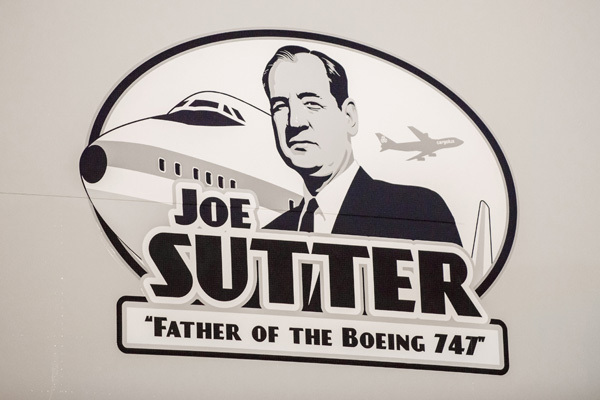 Leaving the military, he joined the state-owned Sud Aviation and his credentials as test pilot made him the clear choice to fill the role on the new Concorde program in 1964. After retirement, Turcat dabbled in politics, serving as deputy mayor of Toulouse and later as Euro MP. 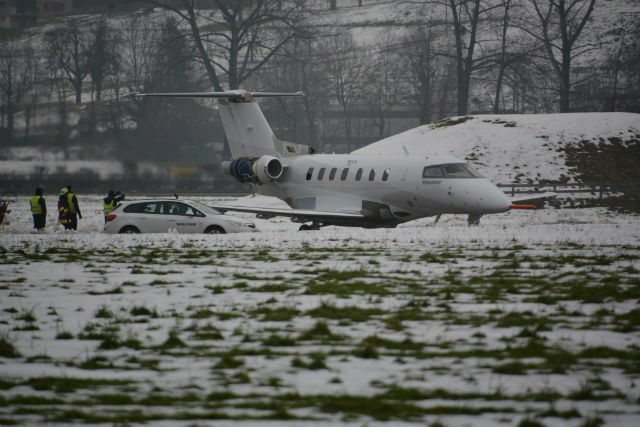 He strongly supported Concorde’s return to service after the fatal crash near Paris Charles de Gaulle Airport in 2000, when 113 people were killed. He died at his home in Aix-en-Provence in southern France on January 4th, 2016 aged 94.